Facing lawsuits and lost it can cause financial trouble. 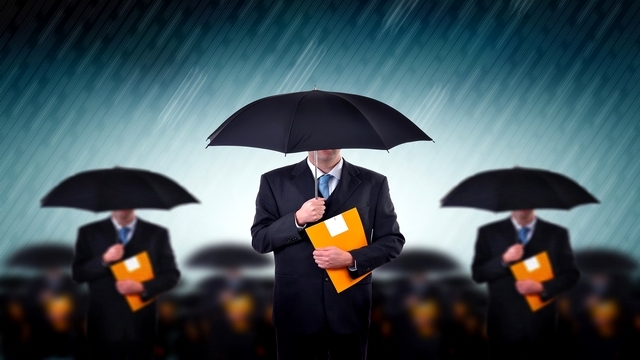 Whatever your stature in life, you need an umbrella insurance to cover you from legal impediments when you get sued by a client, a tenant or a third party. 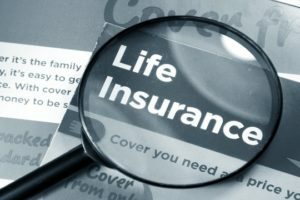 It is not a good idea to depend on one type of insurance policy if you are avoiding financial problems in the future. Be wise enough by having umbrella insurance quote Elgin. Protection from lawsuits and claims. It protects your property and financial assets. It offers additional liability coverage apart from your other insurance policies. It can be used to pay off obligations, repair, and medical costs when the coverage of your other insurances has reached their limits. Other coverage such as false eviction, slander, false arrest and liabilities are excluded in your other insurance policies. When your car caused injury or death to a person where you are proven at fault. When a person is hurt or bitten by your dog. When your tenant, customer or guest is injured in the premises of your home or business. When a structure of your home falls and hit a person that caused an injury or death. When a child is hurt by a falling object right in the vicinity of your home. When an individual is electrocuted in your yard, home or business. When you embarrass and insult a person. When you wrongfully accuse, evict, arrest and prosecute a person. Looking at the above examples, you may realize the value of having an umbrella insurance quote Elgin. When you encounter the same scenario and armed with this policy, you are free of worries. 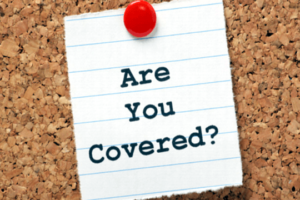 The remaining amount that is not covered by your other insurance policies will be covered by your umbrella policy. So why wait for the unexpected to happen, get help from us.